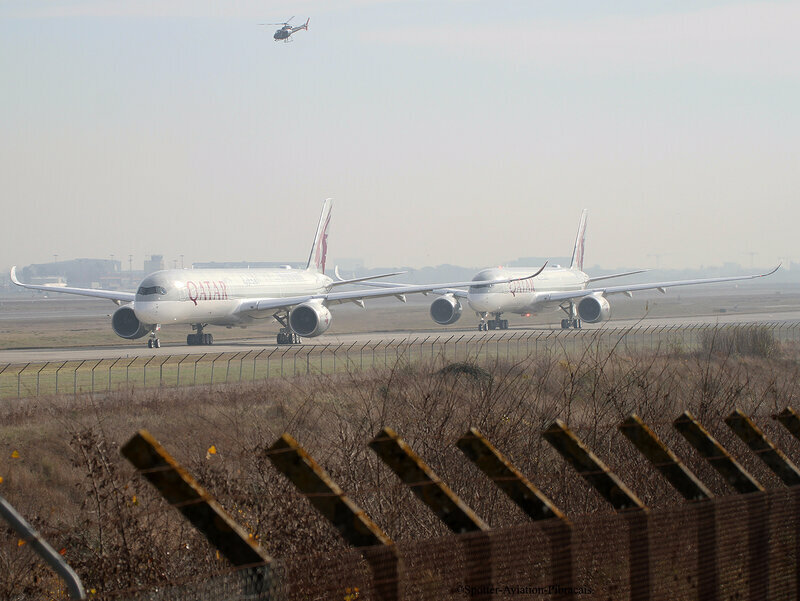 Aéroport: Toulouse-Blagnac(TLS-LFBO): Qatar Airways: Airbus A350-1041: A7-ANA: F-WZNR: MSN:088. FIRST A350-1041 FOR THE COMPANY. 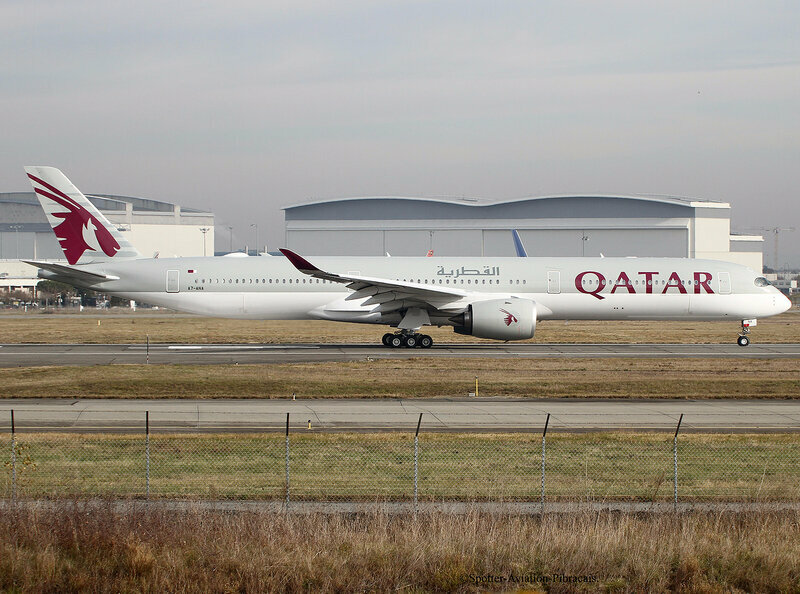 First Airbus and first flight of the Airbus A350-1041 for the company QATAR AIRWAYS. Premier Airbus et premier vol de L'Airbus A350-1041 pour la compagnie QATAR AIRWAYS. 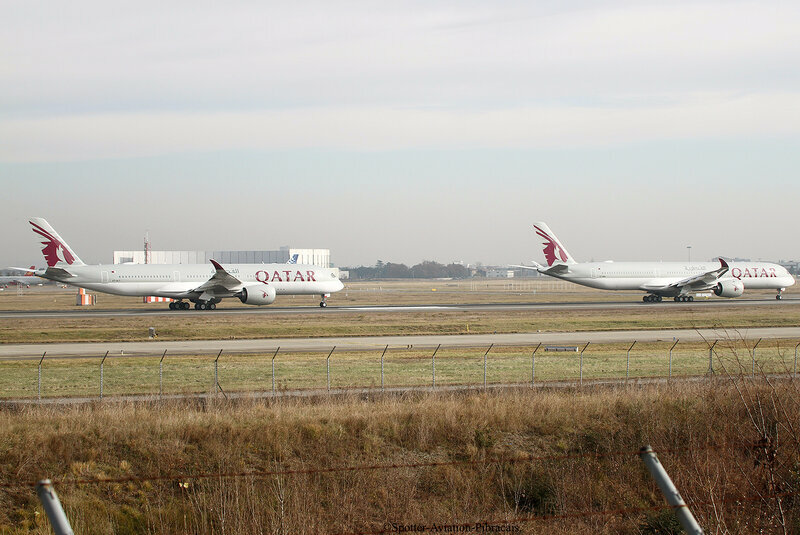 Commentaires sur Aéroport: Toulouse-Blagnac(TLS-LFBO): Qatar Airways: Airbus A350-1041: A7-ANA: F-WZNR: MSN:088. FIRST A350-1041 FOR THE COMPANY.